From Nail/Pencil Biting to Teeth Grinding to Dental Problems: How Does Social Phobia Affect Dental Health? A study published in the Journal of Oral Rehabilitation by a group of scientists in Israel states that for people suffering from social anxiety disorder, the risk of bruxism and oral parafunctional hyperactivity is elevated. A study published in the Journal of Oral Rehabilitation by a group of scientists in Israel states that for people suffering from social anxiety disorder, the risk of bruxism (teeth clenching, grinding) and oral parafunctional hyperactivity (nail biting, pencil biting, gum chewing, small jaw movements without teeth contact, etc.) is elevated. 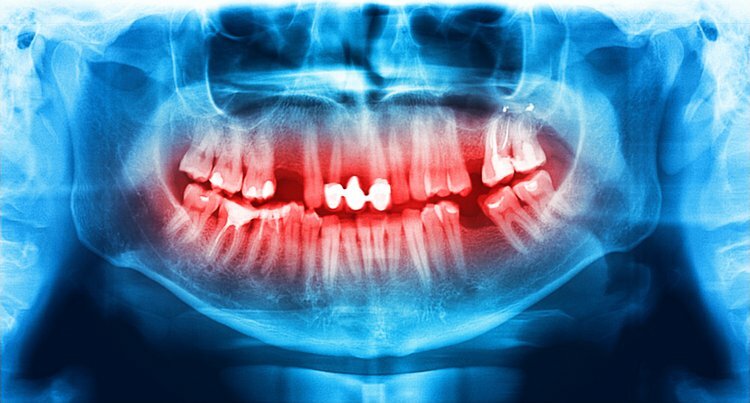 This could lead to tooth wear, jaw pain, and fracture. According to the National Institute of Mental Health, anxiety disorder affects about 18% of the US population. A group of 87 studies conducted in 44 countries reported that up to 28.3% of the study population was affected by this disorder. A form of anxiety disorder is social phobia and is also called social anxiety disorder. Social anxiety disorder is marked by excessive self-consciousness in everyday social situations, like meeting strangers, or it could encompass a generalized anxiety because of which a person is only able to interact with his/her family. Awake bruxism, characterized by jaw clenching, jaw movement without tooth touching, etc. Sleep bruxism, characterized by jaw clenching and teeth grinding. A. 35 healthy individuals or control. 23 participants underwent behavioral therapy. 17 participants had been on SSRI at least for three months before the study started. The participants were requested to fill out a questionnaire and also subjected to dental examination. Dental attrition or tooth wearing caused by tooth-to-tooth contact was observed in 42.1% of subjects in the social phobia group and 28.6% of participants in the control group. As the authors state, whether other chronic anxiety disorders like post-traumatic stress disorder, generalized anxiety disorder, panic disorder, obsessive-compulsive disorder, etc., would lead to dental problems remains to be studied. Hermesh, H., Schapir, L., Marom, S., Skopski, R., Barnea, E., Weizman, A., & Winocur, E. (2015). Bruxism and oral parafunctional hyperactivity in socialphobia outpatients. Journal of Oral Rehabilitation, 42, 90-97. Baxter, A., Scott, K., Vos, T., & Whiteford, H. (2013). Global prevalence of anxiety disorders: A systematic review and meta-regression. Psychological Medicine, 43(5), 897-910.